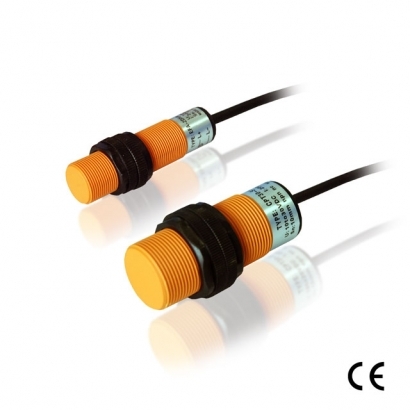 - Adjustable sensing range by users . - Liquid level detection and control . - Various choices in diameter,M18,M30,ø34. - Detected medium : metal ,plastic ,liquid, stone ,wood etc . - Protection:short circuit protection, reverse polarity protection, overload protection .